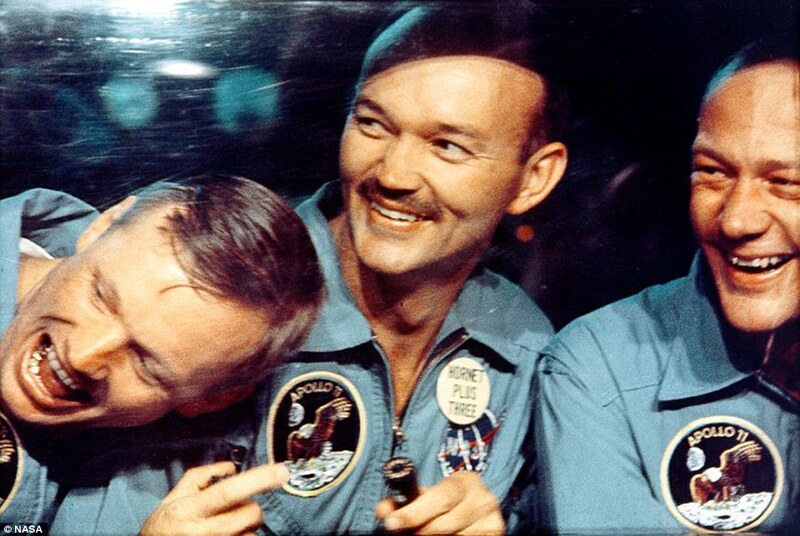 The Apollo 11 astronauts, 1969. 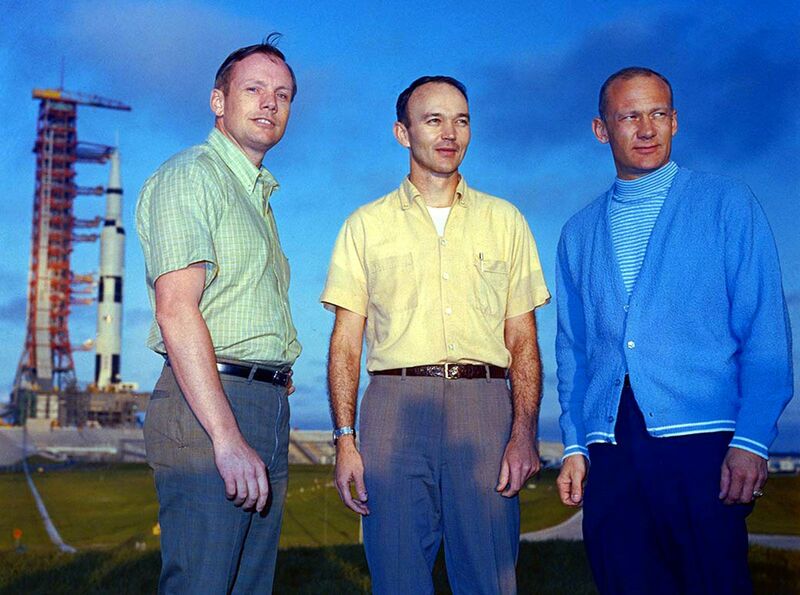 Lunar Module pilot Buzz Aldrin; Command Module pilot Michael Collins; Mission Commander Neil Armstrong. 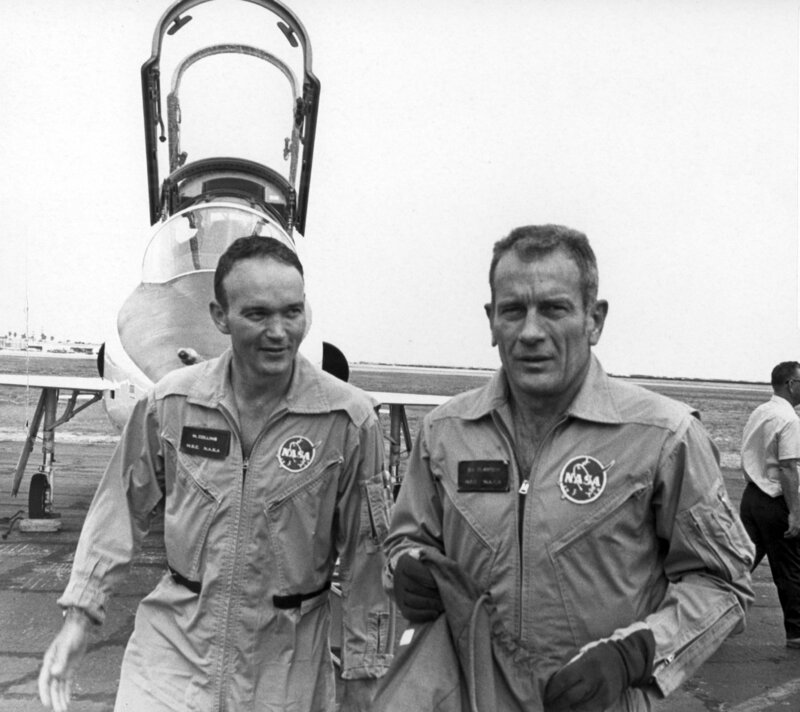 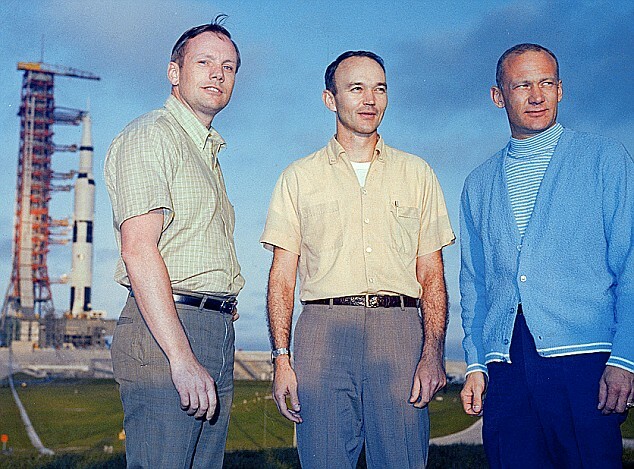 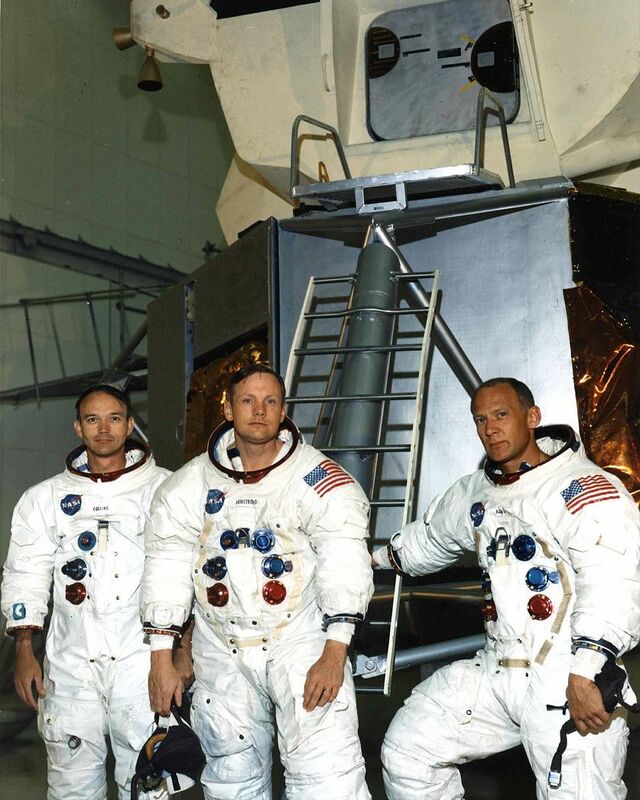 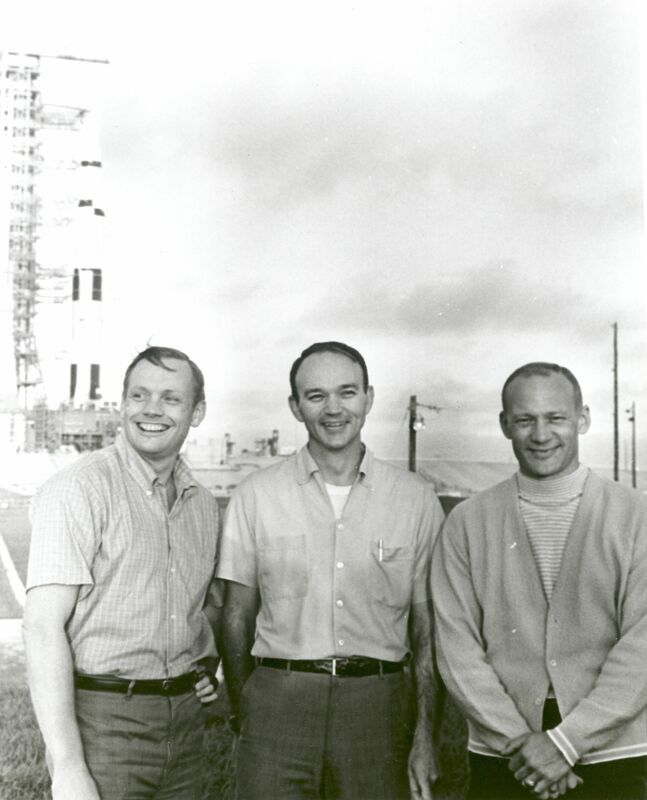 Neil Armstrong, Michael Collins and Buzz Aldrin, crew of Apollo 11, 1969. 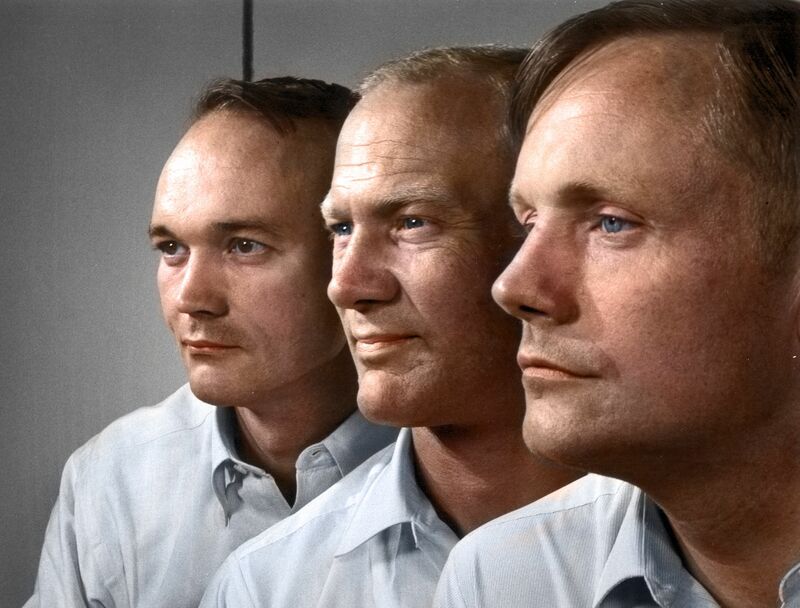 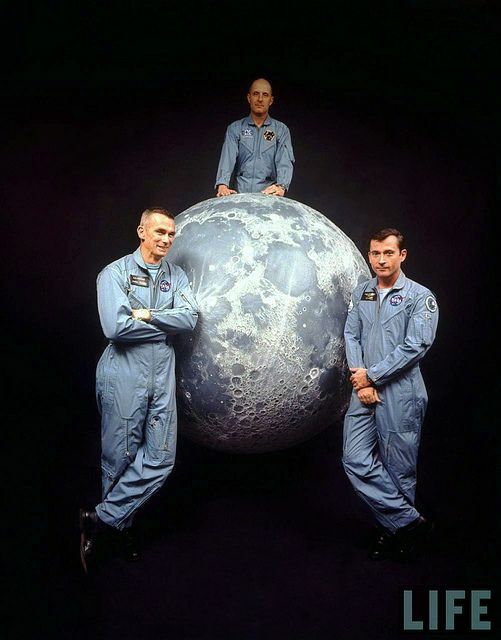 Lunar module pilot Buzz Aldrin; commander Neil Armstrong; and command module pilot Michael Collins are shown in this portrait taken on January 10, 1969. 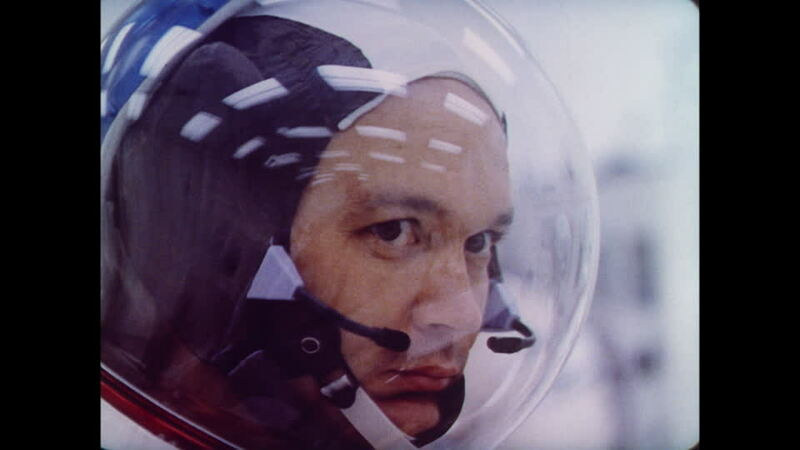 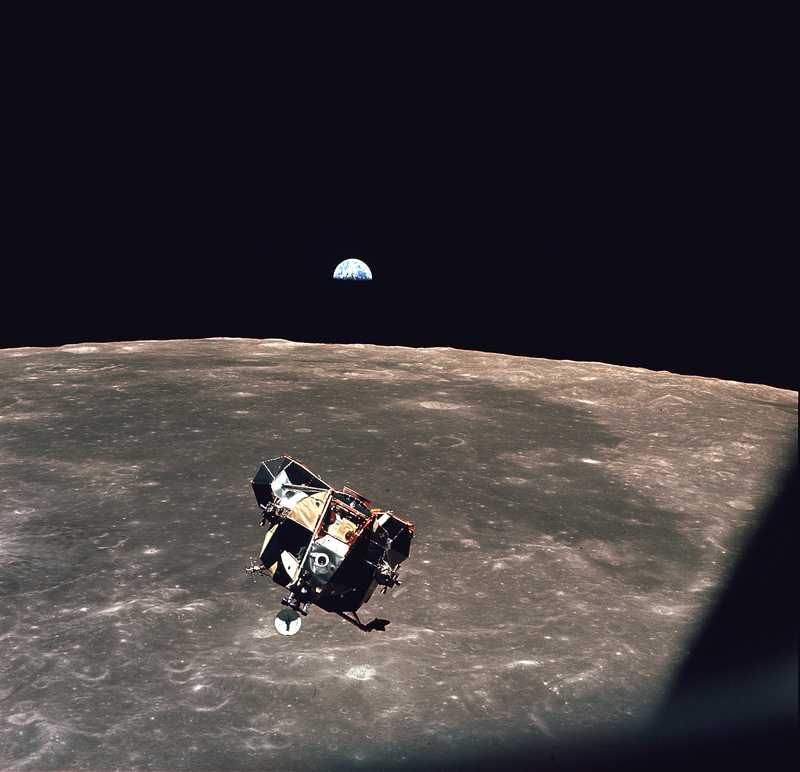 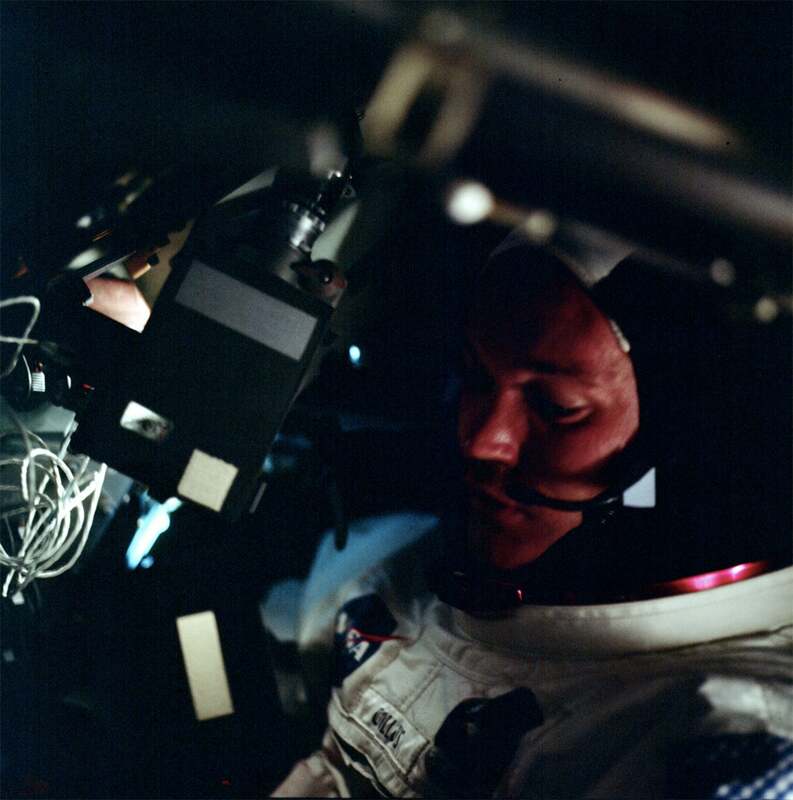 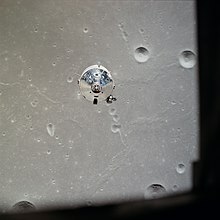 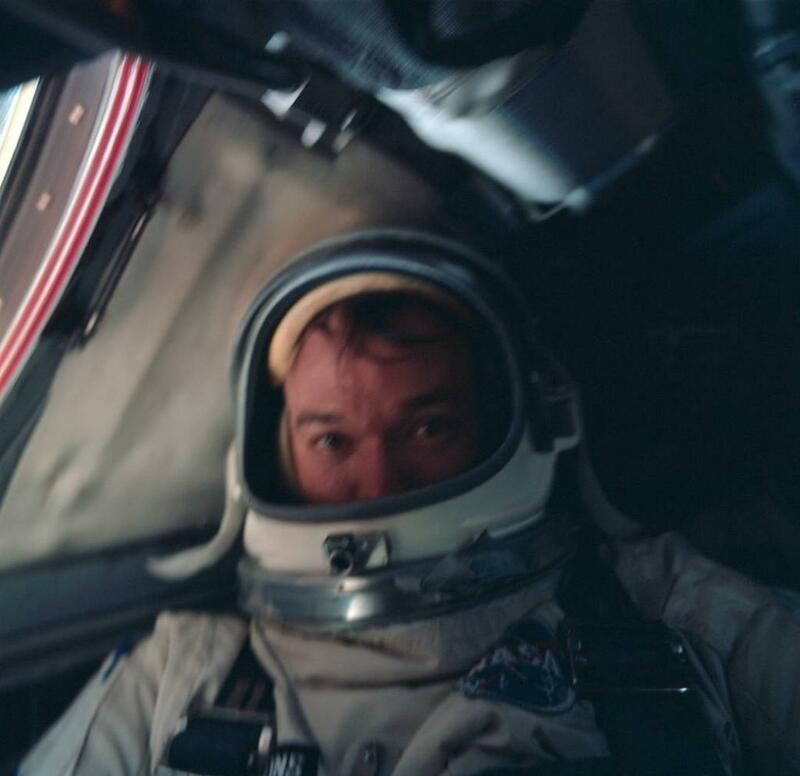 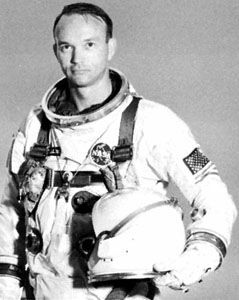 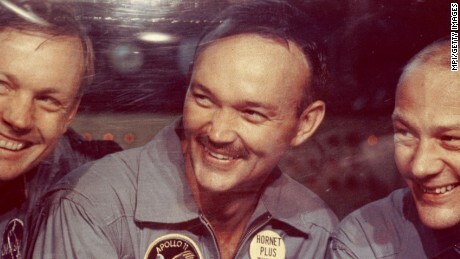 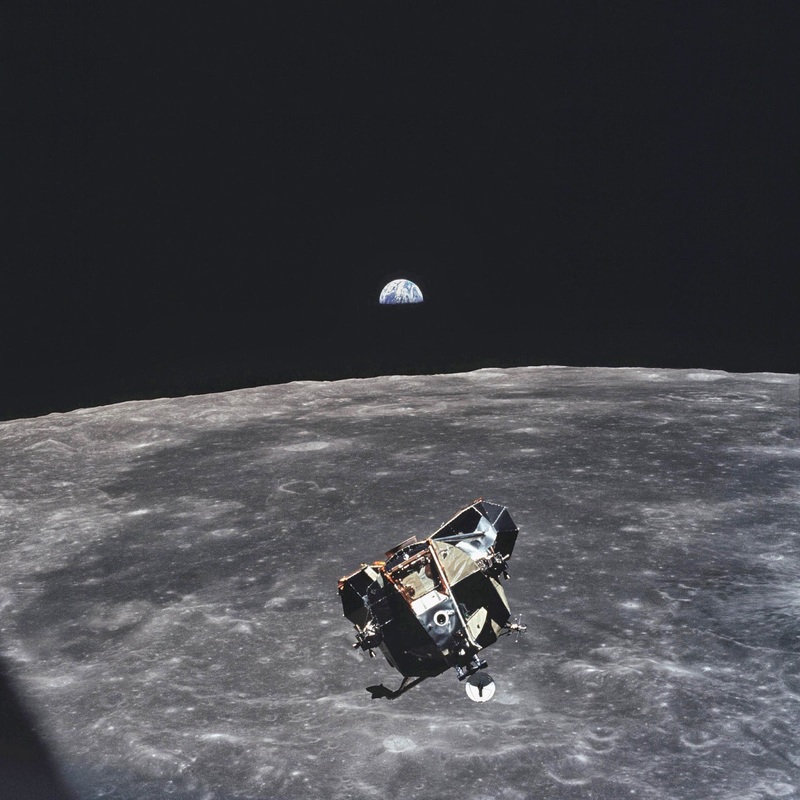 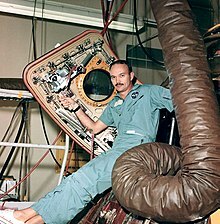 ... astronaut Michael Collins who served as the command module pilot for the Apollo 11 mission - the first time humans set foot on another celestial body. 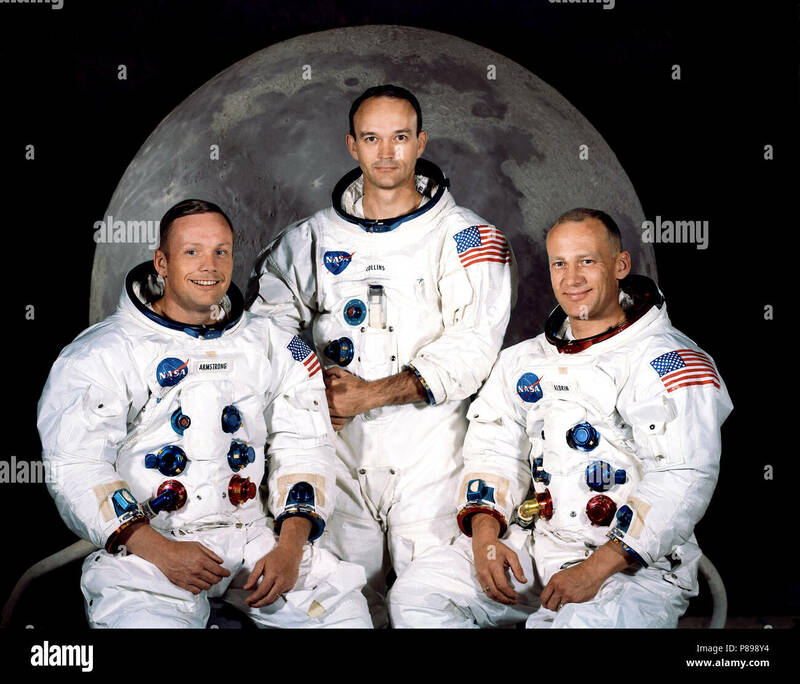 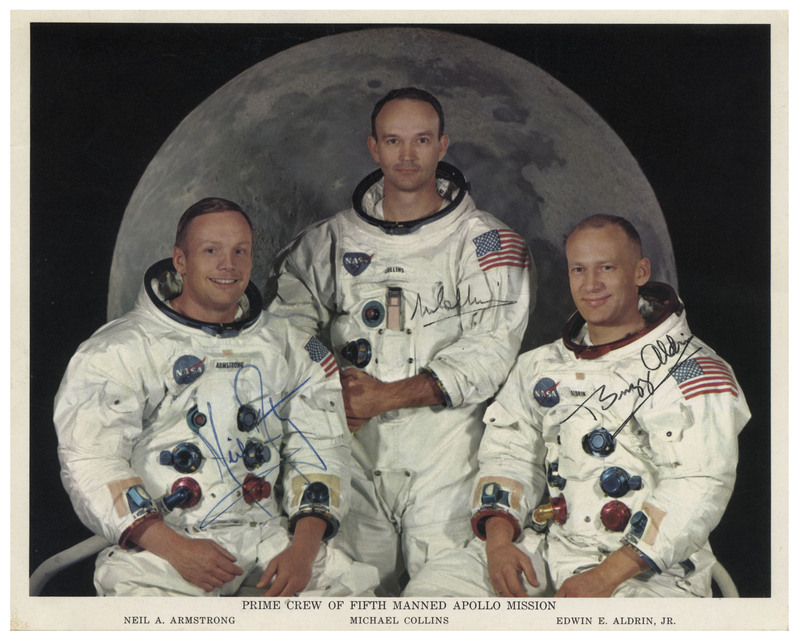 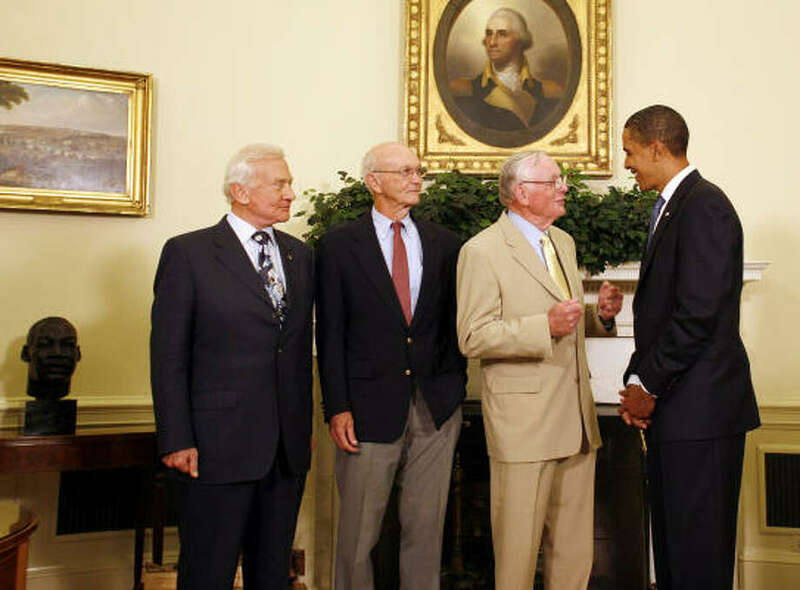 Left to right, are Neil A. Armstrong, commander; Michael Collins, command module pilot; and Edwin E. Aldrin Jr., lunar module pilot. 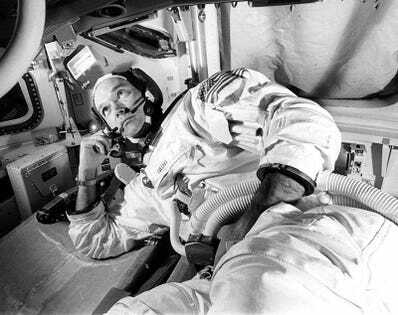 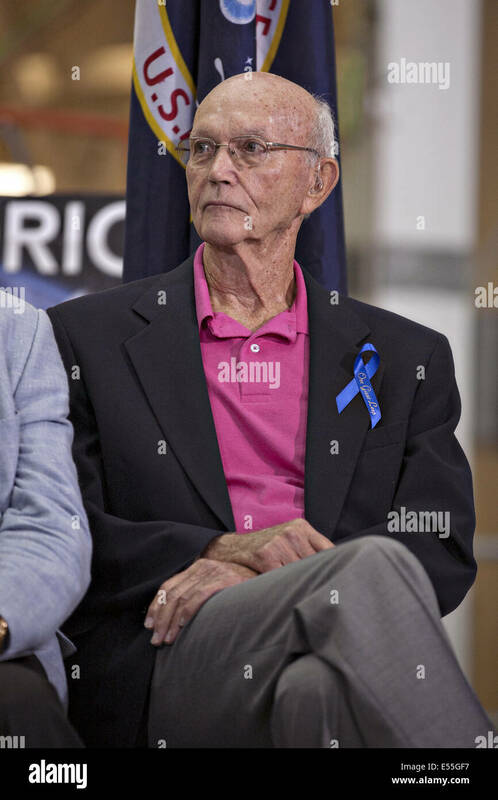 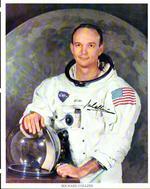 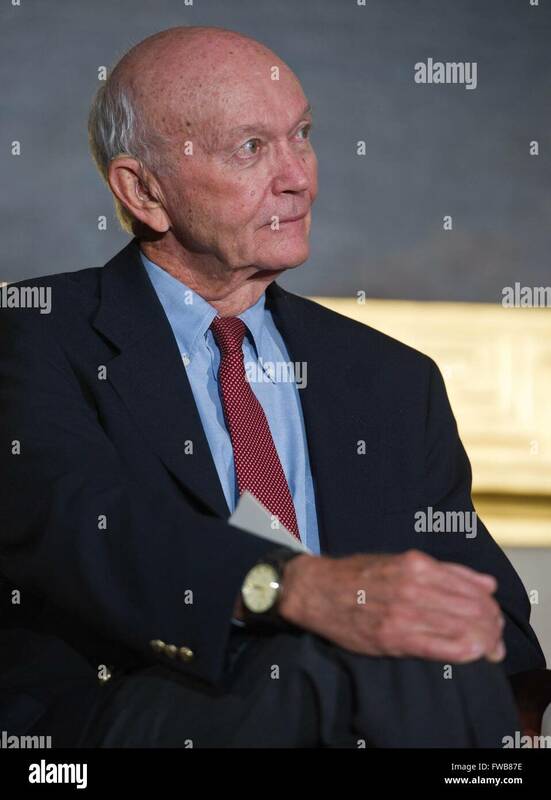 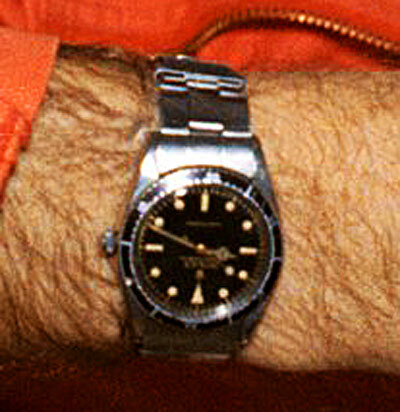 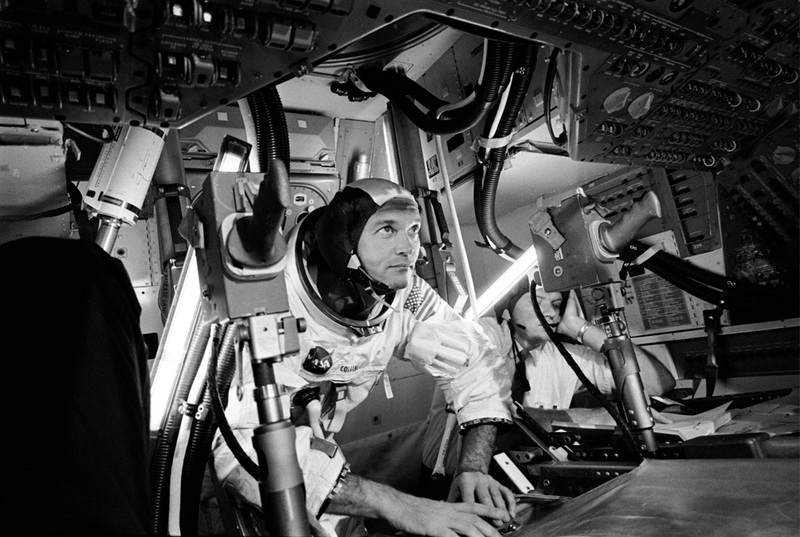 ... Apollo 11 Command Module pilot Michael Collins. 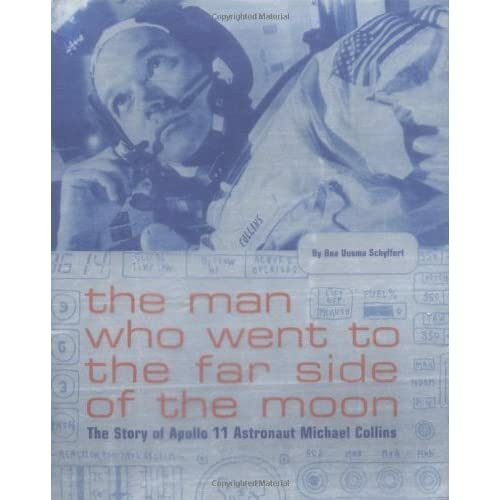 Born #OTD in 1930, Collins was the first astronaut to orbit the far side of the moon alone in 1969 . 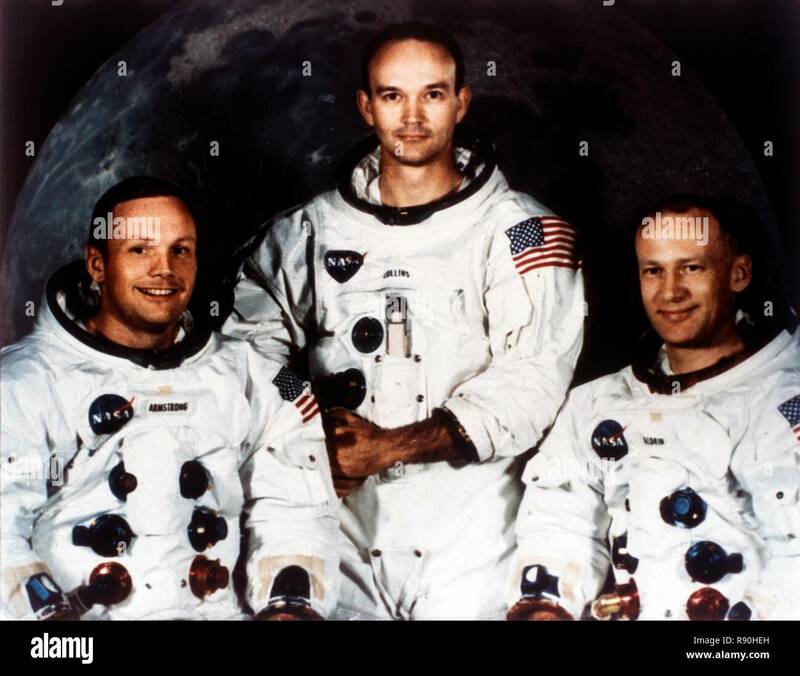 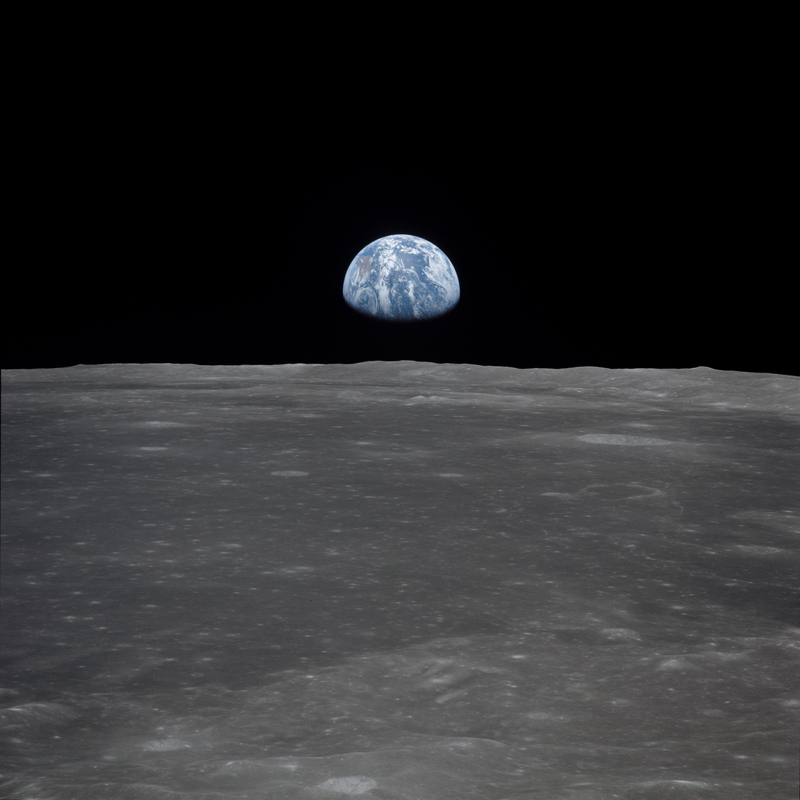 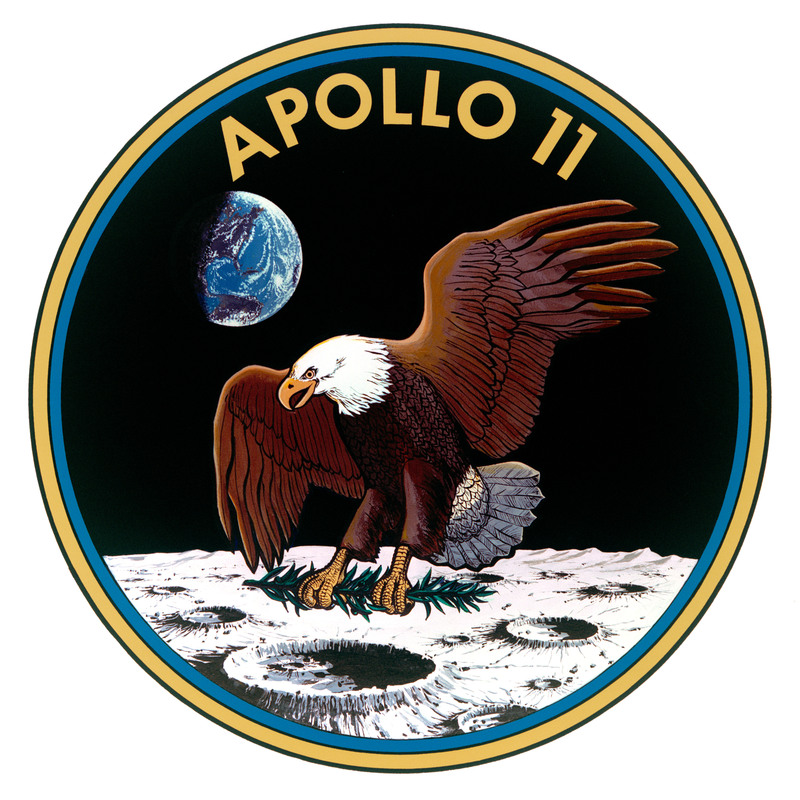 Apollo 11 reached the Moon's surface 40 years ago today with Neil Armstrong and his fellow astronauts Buzz Aldrin and Michael Collins on board. 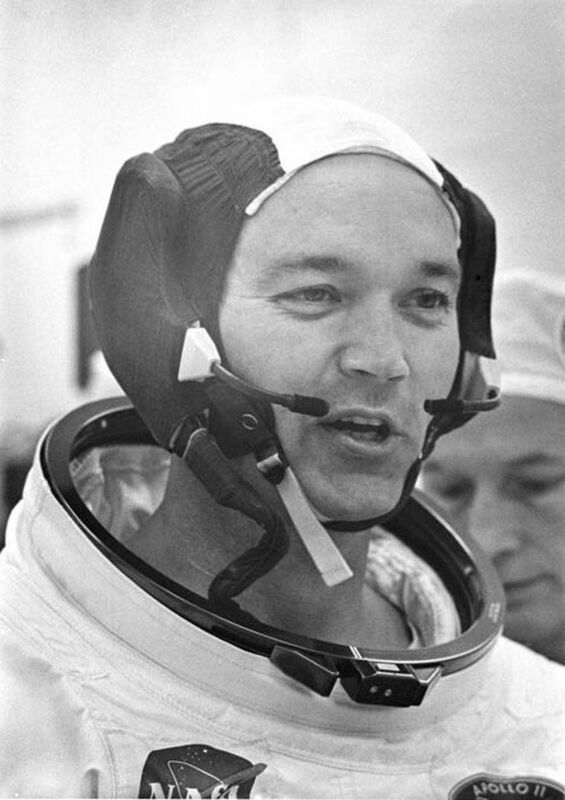 Astronaut Michael Collins and family, 1969. 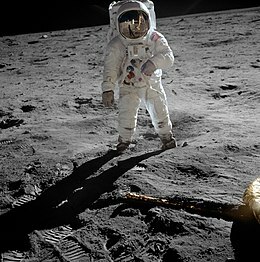 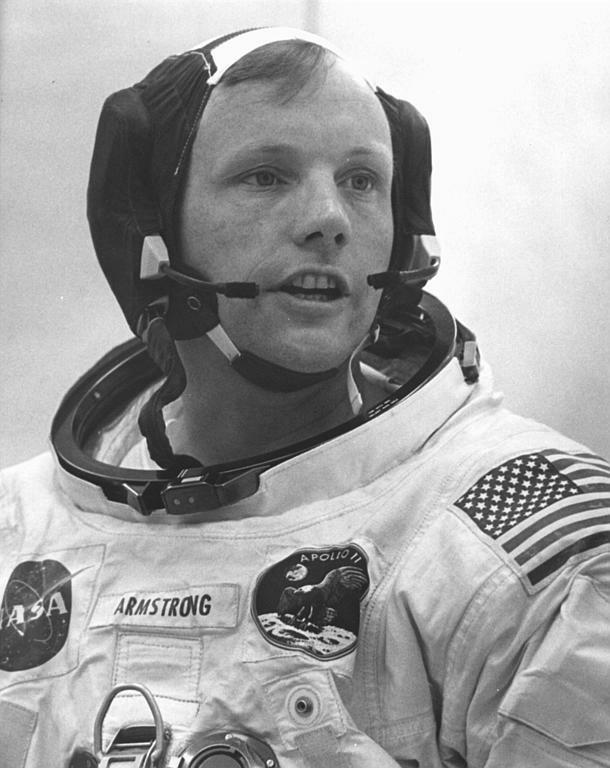 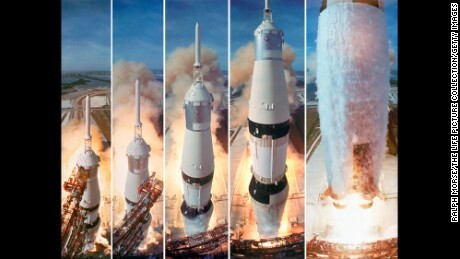 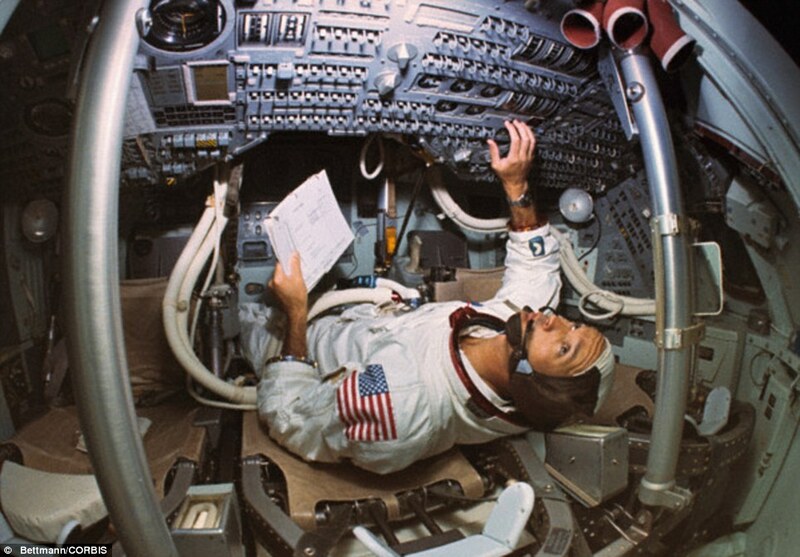 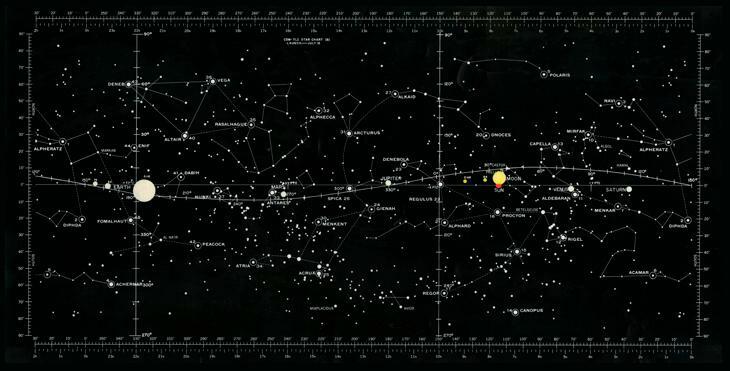 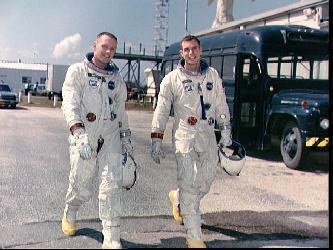 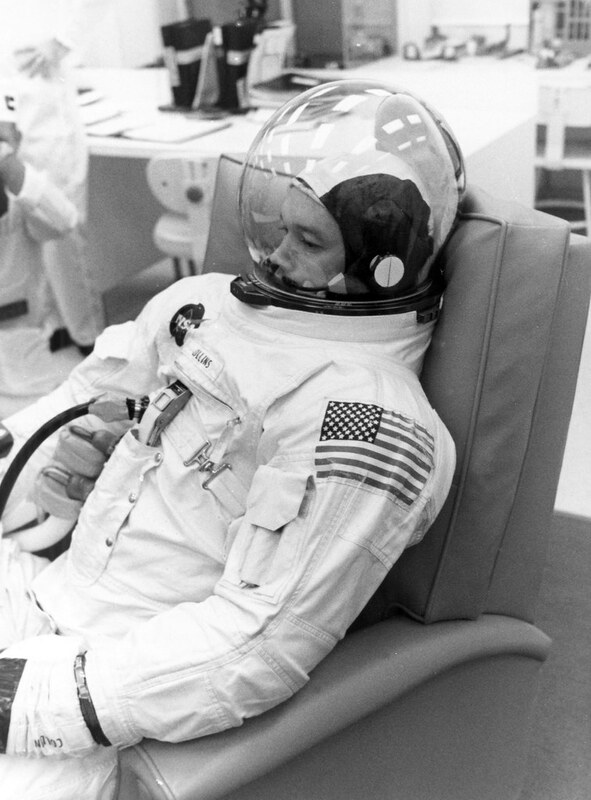 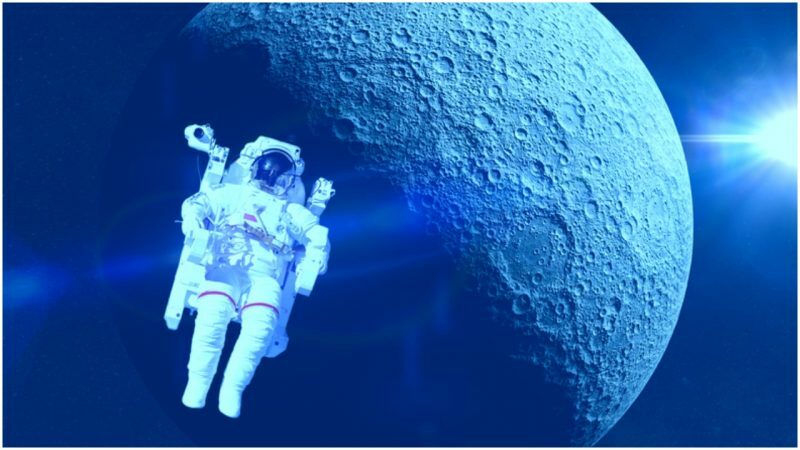 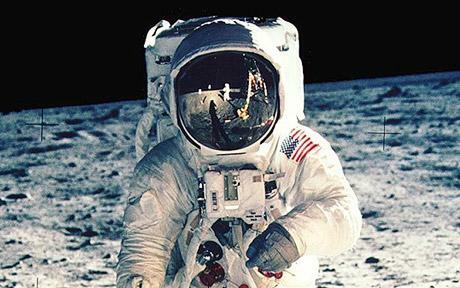 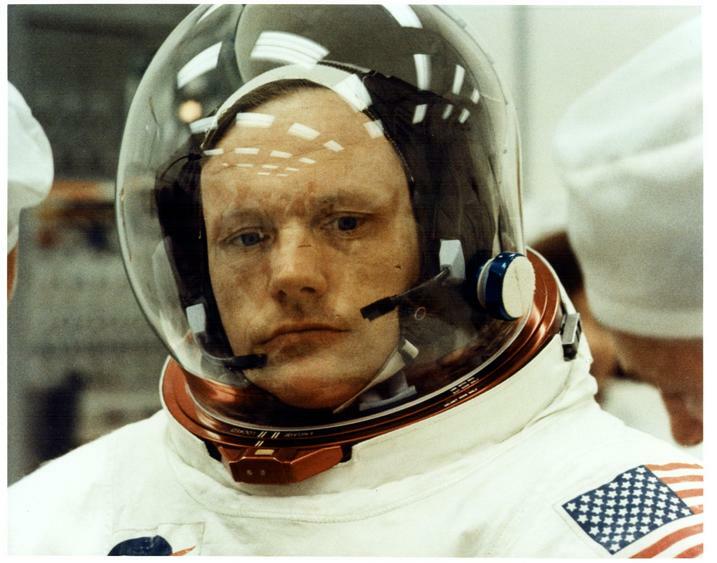 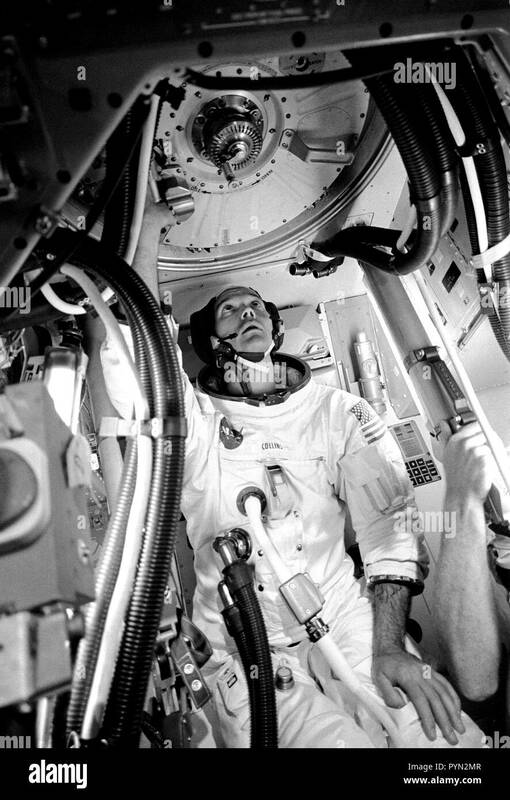 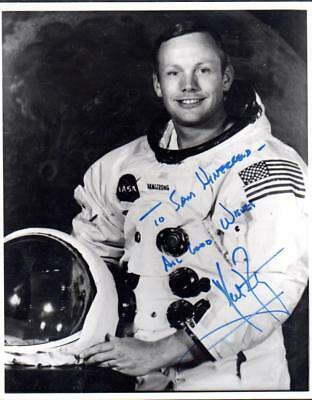 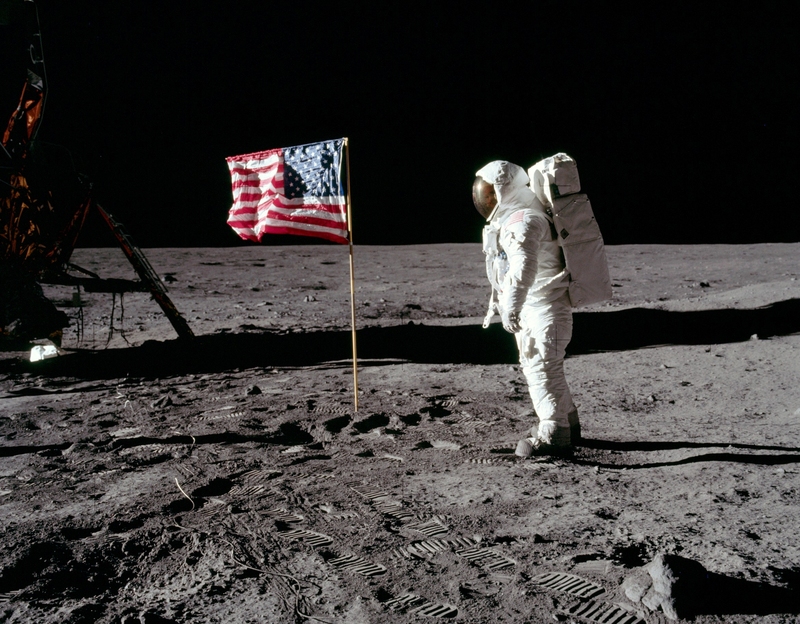 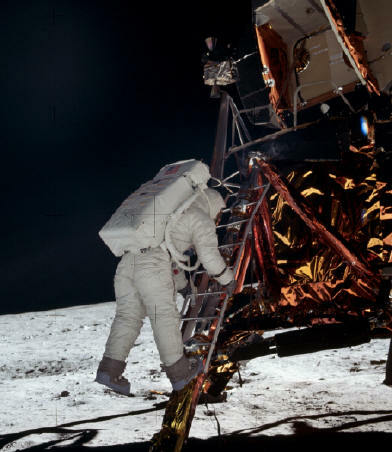 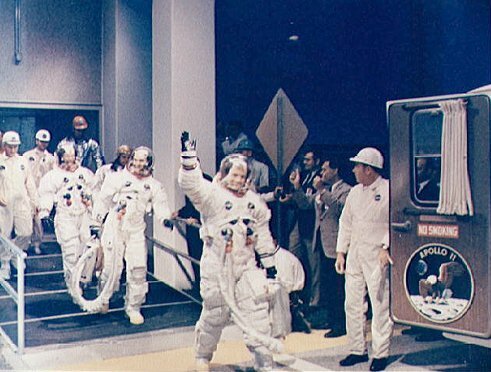 NASA's Moonwalking Apollo Astronauts: Where Are They Now? 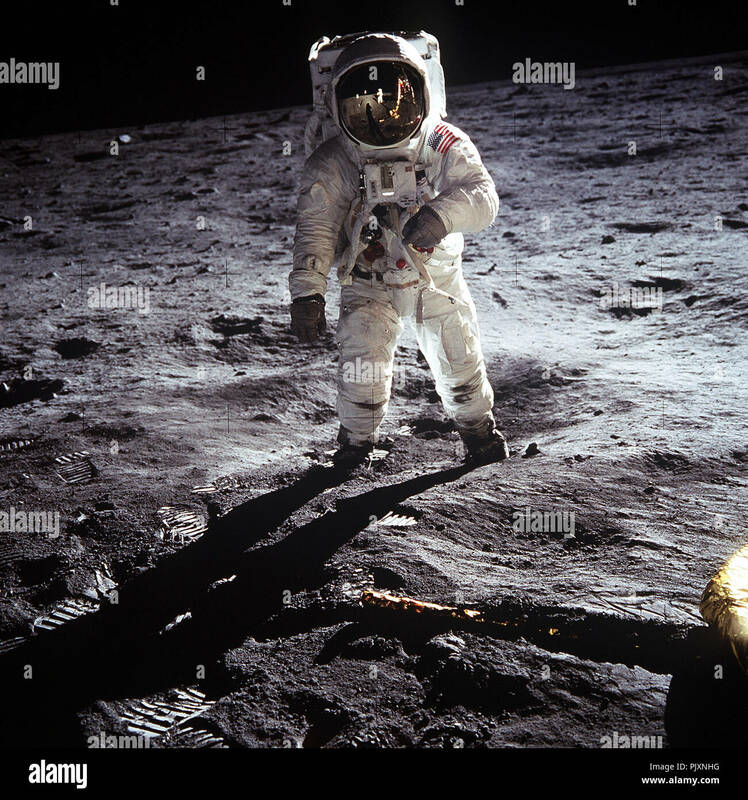 Apollo 11 astronaut Neil Armstrong captures his shadow while taking a photo of the lunar module on the surface of the moon in this photo from July 20, 1969. 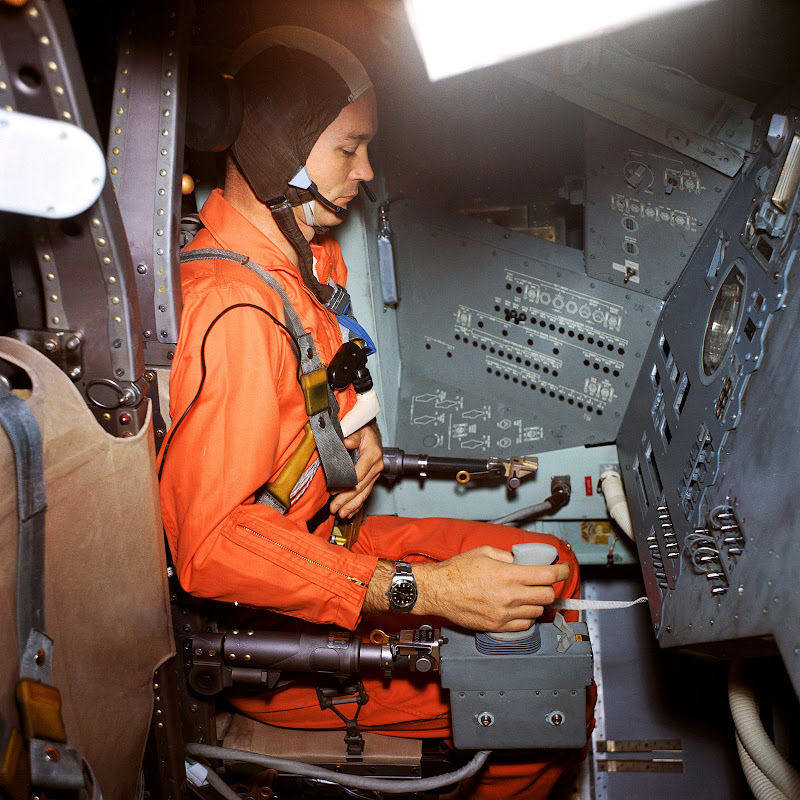 8" X 10" NASA color photo of Astronaut Michael Collins command module pilot on Apollo 11. 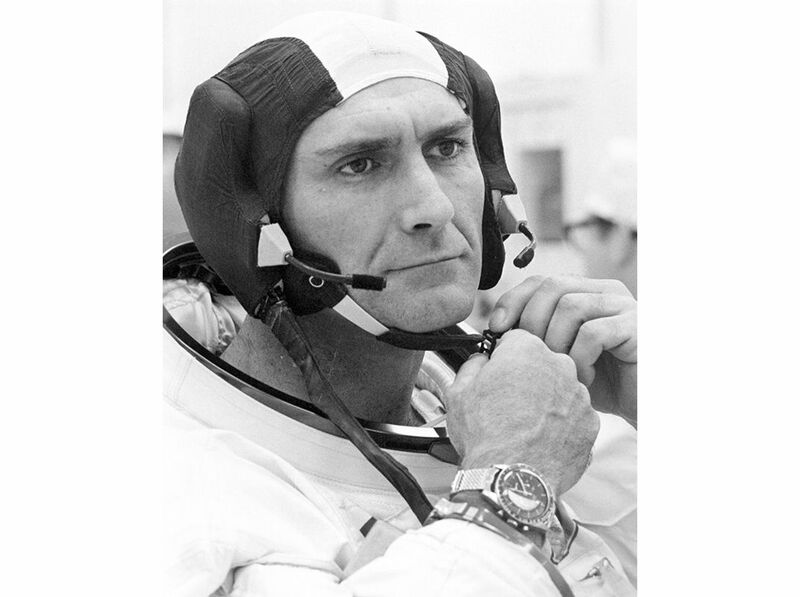 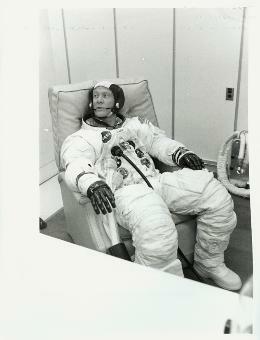 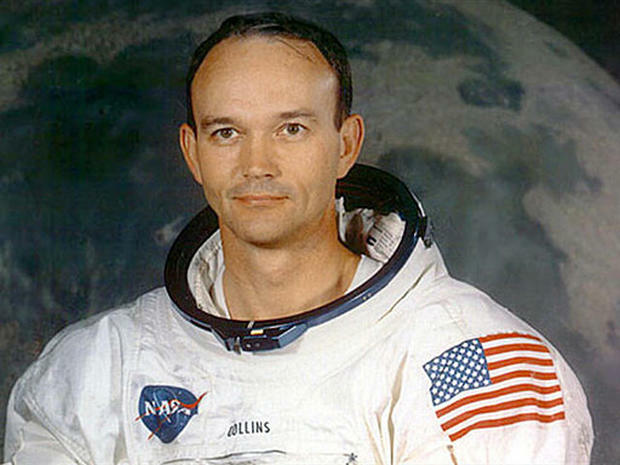 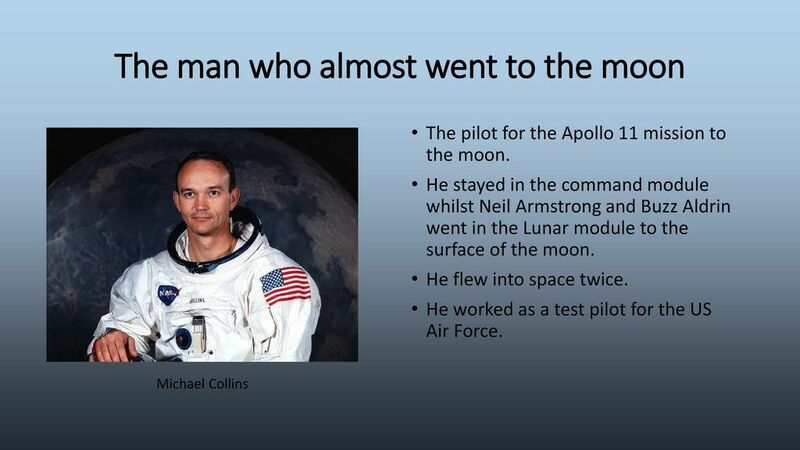 Collins was one of 24 people to fly to the Moon and back. 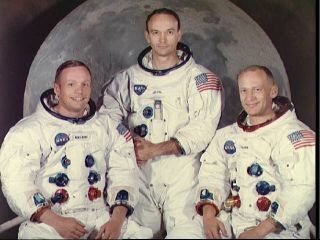 The crew of Apollo 11, the first men to walk on the moon - Left to right is Michael Collins, Buzz Aldrin, and Neil Armstrong, year unknown.